Home » Article » Is Austin Air Healthmate 400 A Good Buy? 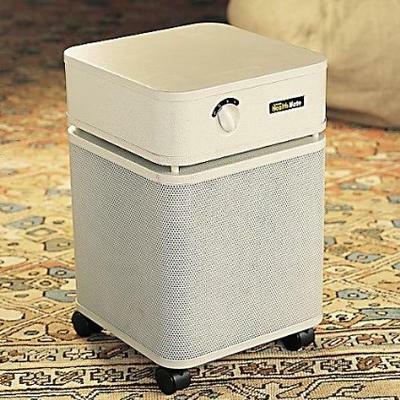 The market is overflowing with air purifiers of all shapes, sizes and brands. Having to choose one specific model may seem to be a daunting and overwhelming task for the average consumer. However, the Austin Air Healthmate 400 is one of the best models that are currently available. But what about it that makes it worthy of its place in your consideration list when you are shopping for your unit? Let’s take a look at the various aspects of the Healthmate 400 and how it fares against its competitors. One of the key highlights of this Austin air purifier is the medical-grade filter that comes with it. 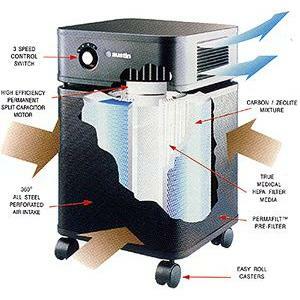 It is a medical-grade true HEPA model which has been specifically designed to remove almost all of the particulate pollutants that can be found within the air. There are not many models that can remove as many pollutants with particles that are at least 0.1 microns, but this amazing model is featured on that short list. It is a top-notch filter that is made out of carbon and zeolite which is placed strategically within this device so that it can completely remove any fumes or odors from the air. There is even a pre-filter that is also built into this device which can extend the life of the primary HEPA filter even longer. making it truly a worthwhile investment that is built to last. There are so many different air purifier models that are currently on sale within this industry that comes with labels and printed signs that claim that they are built to last but are actually not able to do live up to that empty promise. Many of them are made out of plastic, so they unfortunately will emit gases and become very problematic for people that are chemically sensitive. Consumers will never have to worry about this Austin Air Healthmate air purifier being featured on that seemingly endless list, because it truly was designed and built to outlast the competition. It is made out of solid steel, which basically means that you will never have to worry about dealing with any off-gas chemicals. A major highlight of this particular model is the overall energy-efficiency that comes along with it. The model is already stylish and visually appealing, especially with its powder coat finish that is truly non-toxic. However, there is so much more to this model than what meets the eye when you take the time to consider the premium features and overall efficiency that come from within it as well. It comes with a complete air intake system that maximizes air flow and has a durable PSC motor that is specifically designed to last for many years. You can control the efficiency of the purifier’s operation by using the three-speed switch that is built into the model as well, including a five-year guarantee that promises you that you will be able to enjoy your filter without experiencing any problems whatsoever. Along with the energy-efficiency, its operations can also be considered as being space-efficient as well because it is programmed to cover a much wider area than many comparable models that have been released by competitors over the years. Studies have proven that it is able to effectively cover over 700 square feet if you go with the superior model. There is even a more affordable, low-end model that can still cover an impressive 375 square feet as well. If you are seriously considering investing in this Austin Healthmate Air Purifier, you would definitely be asking yourself if it makes a wise investment. This is understandable since a brand new unit of Healthmate 400 does not come cheap. I would be asking the same question too when I was searching for mine. With so many brands to choose from, let’s see where Austin Air stands. In 2011, Austin Air was selected by American Red Cross and FEMA to address the life-endangering air quality in New York City soon after 9/11 disaster. Knowing this certainly lends credence and should remove any doubt about Austin Air air purifiers’ capability in doing their job. Another significant endorsement for the Healthmate 400 comes from Dr. Rapp, an environmental medicine and pediatric allergy expert. With decades of clinical experience, bestseller book (Is this Your Child) under her bag and an ex-President of American Academy of Environmental Medicine, I would consider it as a powerful endorsement. If you are interested to learn about the reasons behind her endorsement, it is available here. One area that you have to caution against before buying is the below satifactory level of customer service that the brand is known for. Don’t just take my word for it. One good example to gauge their customer service quality is to simply google for ‘Healthmate Plus 400 owner manual’. There is no official manual available (at least at the time of this writing) which is rather unexpected considering the price that the air purifier fetches. Then there are reports of non-free shipping when you try to activate the warranty. A number of owners reported that they have to bear the shipping cost as it is not included in the warranty. The Healthmate Plus 400 is not a small equipment. The cost to ship such unit can be high depending on how far you are from Austin’s Buffalo office. Another consideration that works against this otherwise great air sanitizer is the loud noise it makes when it is in operation. 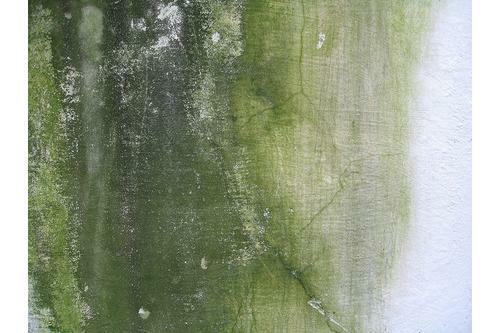 So if you’re looking to place your air purifier inside the bedroom, you may want to consider other options. 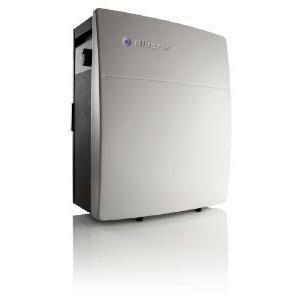 A good alternatives would be Blueair 403 which I refer to as ‘Silence Terminator‘. You have now seen the Austin Healthmate Plus 400 in great details. 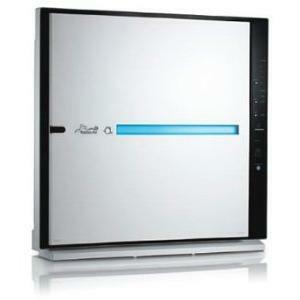 It surely is a well-rated air purifier backed by endorsements from health experts. But the company could have done better in terms of its customer service. If you want a sound night sleep, you may not want this monster to reside in your bedroom. It is great for the living room but definitely not for the bedroom. Weigh the considerations carefully. 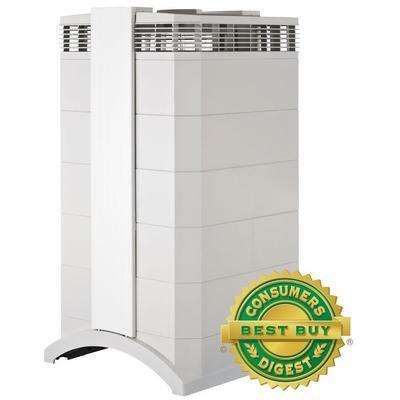 Take time to decide if it is the perfect air purifier for you. The Hunt for the Best Air Purifier for Odor and Smoke Has Ended! Is Keystone Dehumidifier the Key to Better Home Air Quality? 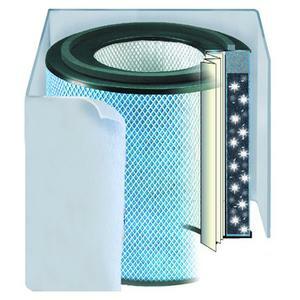 Who are the Leading Air Purifier Specialists?